While we were out and about, we stopped by one of our favorite Farm-to-Fork restaurants called One Speed. On their menu was an item that I would call a Summer Entrée Asparagus Salad. It became the inspiration for today’s post. After eating this delight, I set to work making notes as to how it was constructed. This is the result. It’s a perfect entrée salad for summer when asparagus is in season. This Summer Entrée Asparagus Salad is one of those dishes where the ingredients can be made ahead of time and assembled when you are ready to serve it for lunch or a light dinner. Prepare your favorite Lemon Vinaigrette Dressing and set aside. Poach four eggs and place them in cold water to hold. Wash and trim the ends of the asparagus. Clean and shave the fennel into thin slices, enough to make about 6 to 8 tablespoons. Blanch the asparagus spears in salt water for about 4 minutes or until the spears are al dente. Place the cooked asparagus in cold water to stop the cooking process. Using the same salt water, blanch the fennel slices for 1 minute and place in cold water to stop the cooking process. 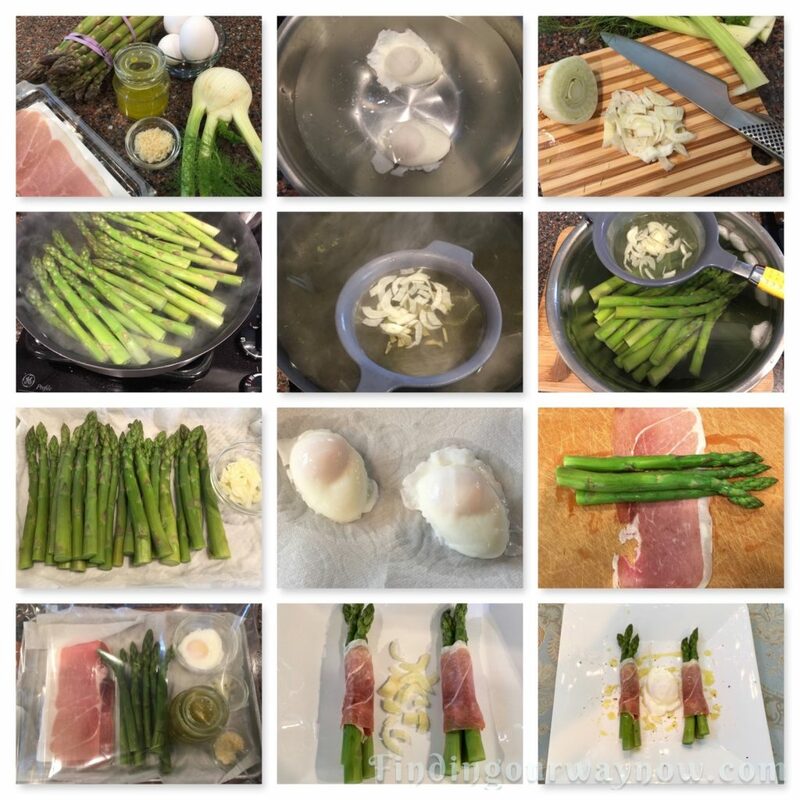 To assemble: drain and lay out the asparagus spears on a paper towel lined sheet pan and pat dry. Do the same with the fennel and the poached eggs. 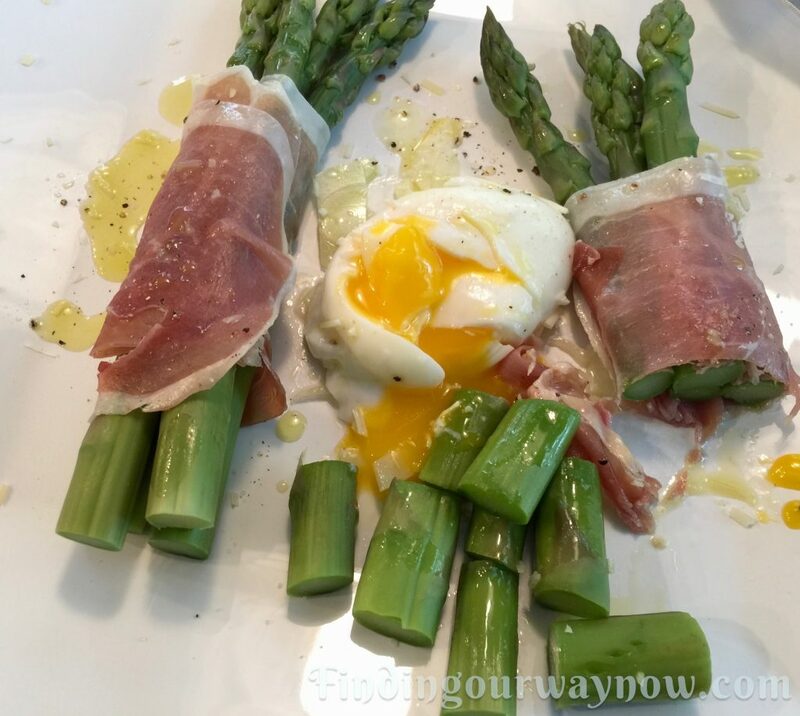 Wrap 3 to 4 asparagus spears with the slice of Prosciutto. Repeat until you’ve created 8 bundles. Place 2 of the asparagus bundles side by side on a dinner plate leaving a space in between. Put a tablespoon or so of the blanched fennel between the bundles. Drizzle a bit of the lemon vinaigrette on the top of the fennel. Now place a poached egg on top of the dressed fennel. Drizzle a good measure of the Lemon Vinaigrette over the bundles and egg. Sprinkle with Parmesan cheese, salt, and pepper over the top to taste. Notes: Obviously you can double or triple this recipe. This is a room temperature or cold salad. 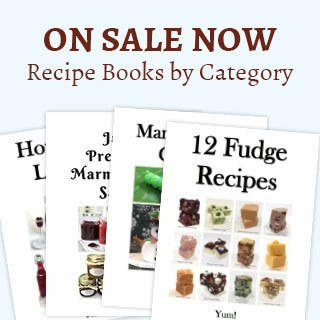 All the ingredients can be prepared ahead of time and stored in the refrigerator until you’re ready to assemble your dish. If you prefer the dish to be a bit warmer, allow the ingredients to come to room temperature for about 30 minutes to an hour before assembling. 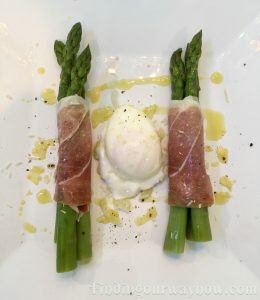 Or you can quickly dip the asparagus, eggs, and fennel in hot water for a minute to warm them up and then assemble your dish. The amount of seasoning is entirely up to the taste of each individual. For that reason, have more vinaigrette and salt and pepper on hand. Poached Eggs Tips: When it comes to storing poached eggs, storing them in cold water in the refrigerator works very well. All you do to warm then up is the dip them in boiling water for a minute and voilà. My Summer Entrée Asparagus Salad recipe is not only an easy make ahead entrée salad, it has such an elegant appearance. It’s perfect for a fancy super easy entrée salad to wow anyone, especially yourself.